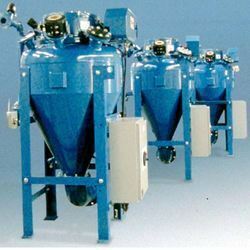 Our range of products include belt conveyors, chain conveyors and pneumatic conveying systems. MAXIMIUS belt conveyors are ideal for gentle horizontal conveying of granular products such as grain, pellets, powder etc. 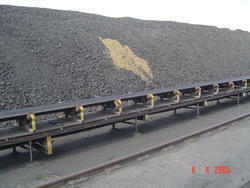 A Maximius belt conveyor is totally self-emptying, and the energy consumption and the wear is minimal.